Minnesota ISP Censorship Order to be Dropped? Emerging news stories on the ongoing battle between the state of Minnesota and the online gambling world indicate a victory for online gambling and Internet freedom is near, though the details are up in the air and no final resolution has yet been release. 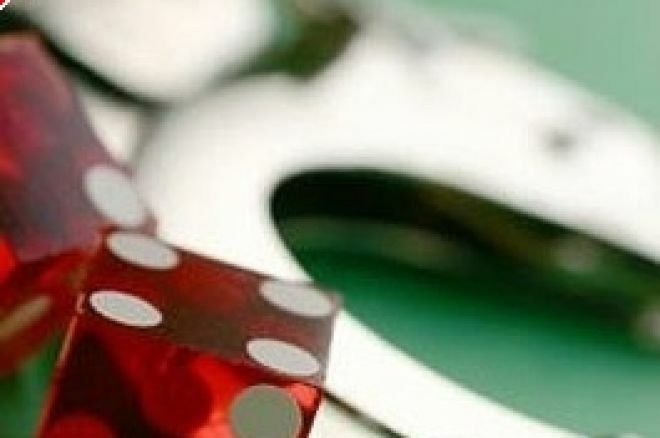 The ongoing dispute between Minnesota’s Alcohol and Gambling Enforcement Division (AGED) of the states Department of Public Safety and the online world dates from late April, when the division ordered eleven Internet service providers doing business in the state to block access to 199 different Internet domains associated with online gambling. Several prominent poker sites were among those listed. However, the order was met with a widespread public outcry and appeared to be based on shaky legal ground, using the 1961 Wire Act as its base. Among the first actions against the order was a lawsuit filed by the Interactive Media and Entertainment Gaming Association (iMEGA), which sought to block enforcement of the order. iMEGA represents several online interests and has been involved in other actions on both the state and federal level. underlying the issuance of the notices was reconsidered." Garofalo introduced legislation following the issuance of the order to prevent its implementation, citing Internet freedom issues. However, according to both the state and an iMEGA statement, the Minnesota order has yet to be officially dropped. While the attempt to censor Minnesotans’ ability to access online gambling sites now seems doomed, it remains an indicator of the ongoing battle between governments and Internet users over control and use of the medium itself.